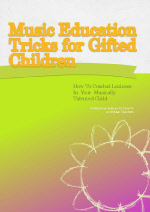 ﻿ Want to Improve Your Child’s Elementary Music Education? 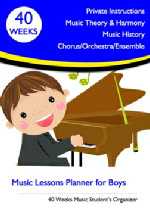 Try Our Parents’ and Music Teachers’ Resources! Our Russian-Canadian team has had a great deal of experience in elementary music education for the benefit of the musically talented kids. 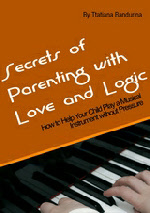 A big desire of this website is to provide great parents’ and music teachers’ resources: music theory games to learn music notes, free blank sheet music for kids’ practice and the main goal is to give you valuable information, supplying you rare music education books which cover several subjects, and all will touch upon the most prevalent questions and concerns we hear most often from parents on the importance of their children’s education. 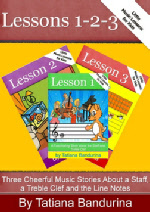 In our clearly written articles and music education books we give direct advice to moms, dads and teachers on musical subjects and how to improve music lessons for children as well as discussing the most important topics concerning elementary music education. 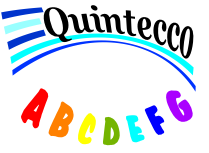 We will help you avoid costly mistakes while effortlessly managing your child’s interest in this beautiful world of sounds, even if you have no formal training or experience! One thing is for sure: An enormous part of the information that we are sharing with you is FREE OF CHARGE. 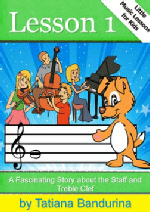 Feel free to browse the links on this site for more information about elementary music education for parents, music teachers’ resources and also join our mailing list and get your music education tips for FREE download. My name is Tatiana Bandurina. 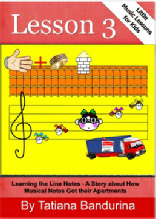 I am Russian music teacher and award-winning author of several music education books. 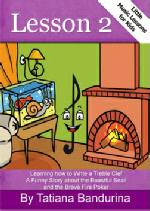 For more than 30 years I provide music lessons for children in Ukraine, Russia, Canada. As part of our continuing efforts to build a stronger informational base about elementary music education from which parents can learn more about music lessons for children, our highly professional teachers’ team have opened this revolutionary new website. 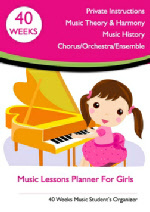 Make Music Lessons for Children more Easily!